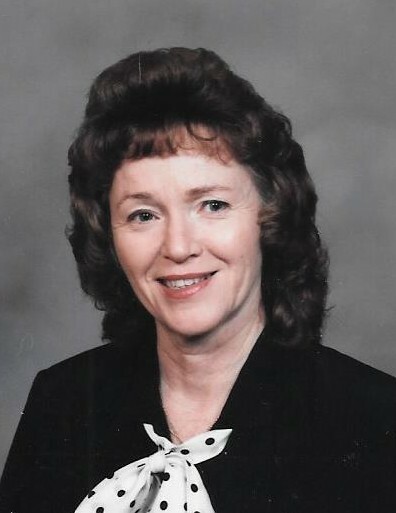 Charlene Gurley McGraw passed away on Wednesday, December 5, 2018 at her residence in Jasper, Texas. She was born to Charlie Theodore Gurley and Beulah Mae Hutchings Gurley on July 26, 1935 in Paris, Texas and was a long time resident of Jasper, where she was a court reporter for 42 years, a member of the National Court Reporters Association, the Texas Court Reporters Association, The Trinity Episcopal Church where she served many years as church treasurer, on the Vestry and on the Board of Trinity Episcopal School. Charlene was preceded in death by her mother and father and five siblings, her sisters, Mary, Virginia, Nell and Helen and her brother, Marion. Left to cherish her memory are her precious daughter Anna McGraw Pipher and husband Trent; beloved granchildren Caleb, Cadee, Paige, and Chase; nephew Rickey Payne and wife Paula, nephew Raymond Hughes and wife Susan, and a host of other dear nieces and nephews too numerous to list; friend Vaughn Burleson, Paula Ewing (who was her best friend for many years); dear and loyal canine Blackmark; special friend Brenda Hunter with Affinity Hospice, and the staff of Affinity Hospice who gave her such dedicated care through her battle with cancer. She made many close friends with their staff, for which she is grateful. It is requested that any memorials you may wish to make to be made to the Jasper Lakes Area Humane Society, P.O. Box 1104, Jasper, Texas 75951. Private internment will be held at the family cemetery in the community of Broadway south of Paris, Texas.